Does My Business Need Replacement-Cost Coverage in Its Commercial Property Insurance Policy? When purchasing a commercial property insurance policy, it’s important to get all of the property protections that your Vermont businesses needs. No one wants to pay for extraneous coverages, though. For most businesses, replacement-cost coverage isn’t an extraneous coverage. It’s an important one, and it’s one that your business likely does need. Here’s why. Does My Vermont Business' Commercial Property Insurance Policy Really Need to Include Replacement-Cost Coverage? Commercial property insurance policies offer two main types of coverage for movable items that your business owns and stores on its property: replacement-cost and actual-value coverage. Replacement-cost coverage generally insures items for the full amount that it’d cost to replace them. Should any items be damaged or stolen in a covered accident, this coverage would probably provide coverage for identical, new items. Actual-value coverage (or cash-value coverage), typically only covers items for their depreciated value. Should any items be damaged or stolen in a covered accident, this coverage would probably provide coverage for the items’ fair market value -- which may be far less than the cost of purchasing identical and new items. How Do the Differences Play Out in Real-World Scenarios? To see the differences between these two coverages, assume you own a restaurant in Vermont. Your restaurant would likely have lots of racks, pots, pans, knives, appliances and other movable equipment. In total, this equipment might have cost your business $50,000 when it opened. Restaurant equipment often depreciates quickly, though. All of these items might now only command $25,000 on the open market. If this equipment were damaged or stolen, how much your business receives from its business property insurance policy would likely depend on what type of coverage the policy provided. With replacement-cost coverage, your business might get $50,000 to purchase new equipment. With actual-value coverage, your restaurant may only receive $25,000 -- and have to come up with the remaining balance itself. Why Would My Vermont Business Need Replacement-Cost Coverage? In all of these situations, having business property insurance with actual-cash value coverage could be financially devastating to a business. In some scenarios, it may cause a business to use up financial resources that were designated for another purpose (e.g. growing the business). In other scenarios, it may force a business to take out a loan, which results in payments that hurt cash flow and interest that reduces profits. At times, not being fully covered could even force a business to permanently close. How Can My Business Get Commercial Property Insurance with Replacement-Cost Coverage? 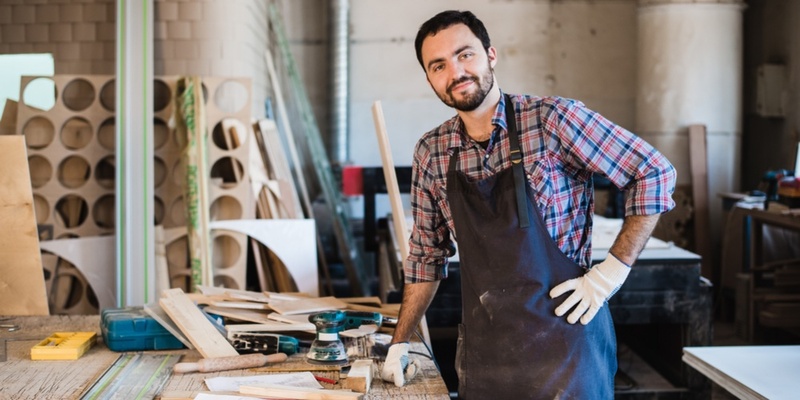 For help understanding how replacement-cost coverage would benefit your specific business in Vermont, contact an independent insurance agent who specializes in commercial insurance. 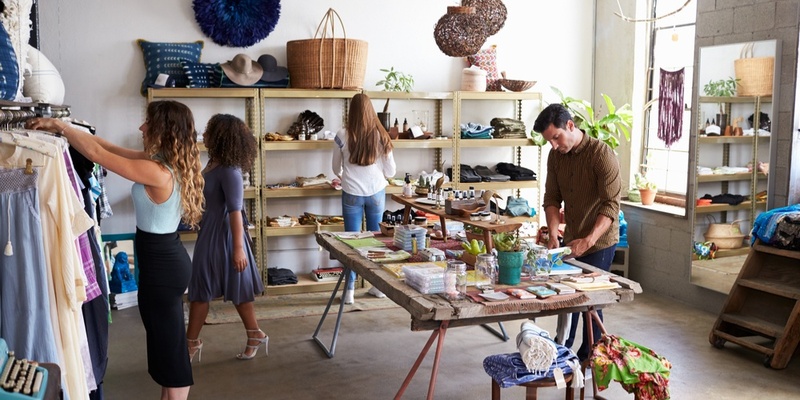 An independent agent will be able to explain how this coverage can protect your business from the particular risks it faces, and they can help you find a commercial property insurance policy that has robust replacement-cost coverage. Get a Free Commercial Property Insurance Quote!